An extract from an e-mail received from Johnny Lee Clary, American evangelical Christian. He likes me. God is available to talk with you on MSN! 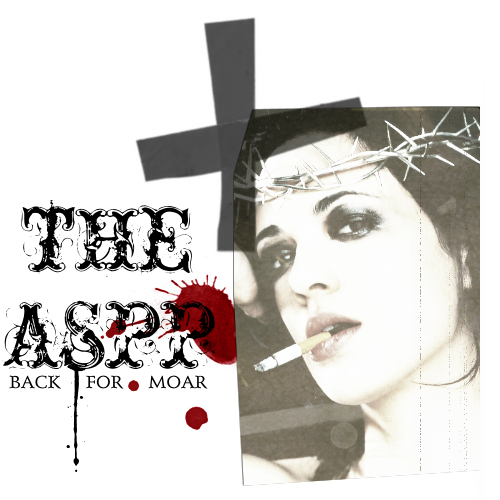 Just add theaspp@hotmail.com, and God will eventually sign on at some point. You must remember to start a conversation with God, though, as God does not start conversations.